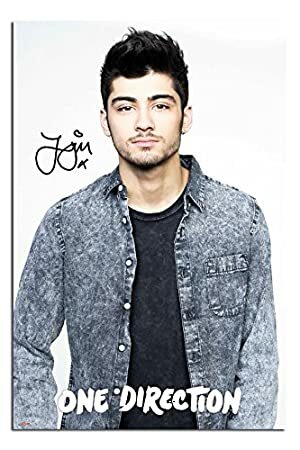 The whole world of Directioners were left aghast–yes utterly surprised and upset at the same time–when Zayn Malik left One Direction due to personal reasons mainly stress. Depressed fans around the globe though are still very hopeful that soon Malik might return to the group.But unfortunately for these hopefuls, Zayn himself denies such rumors to be true. On the other hand, his departure from the band might be for the better. For now let’s reminisce the old times and take a look at some fascinating facts about the British-Pakistani singer songwriter. 1. His last performance as a member of One Direction was on March 18, 2015 in their On The Road Again Tour in Hong Kong. 2. He is a sports fanatic. He is known to be a supporter of Manchester United and Pakistan cricket team. 3. Though a Muslim, Zayn does not strictly follow the religion’s teachings and prefects. In April 2015, it was revealed that he actually practiced Transcendental Meditation. 4. In 2014, he was ranked first in Sugarscape’s Hottest Lads. He was also ranked 61st in the Heat’s Hottest 101 Hunks in the same year. 5. 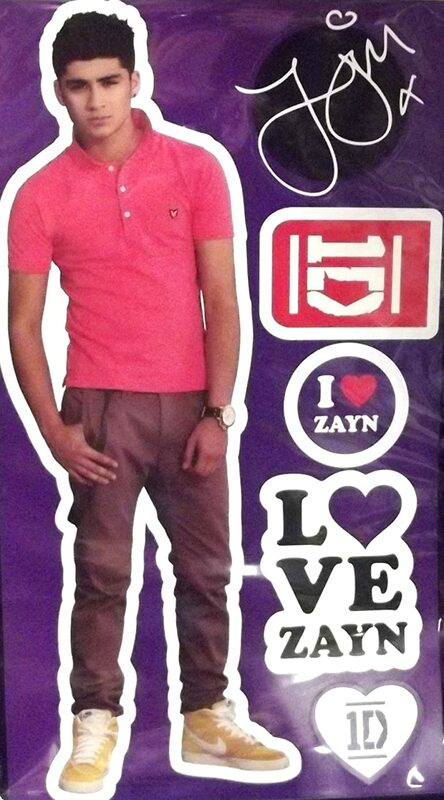 He was termed as the Bradford Bad Boy of 1D. With multiple tattoos, rock star hairstyle and “mischievous” behaviour, it wouldn’t be a wonder. 6. 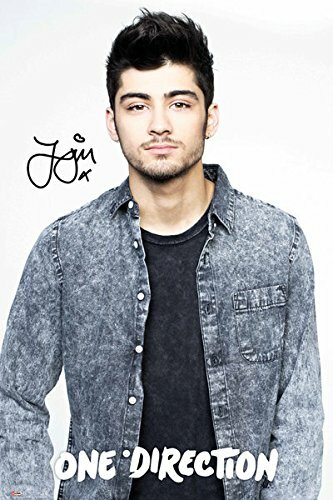 His birthname is Zain Javadd Malik. He was born to a British-Pakistani father and an English mother.